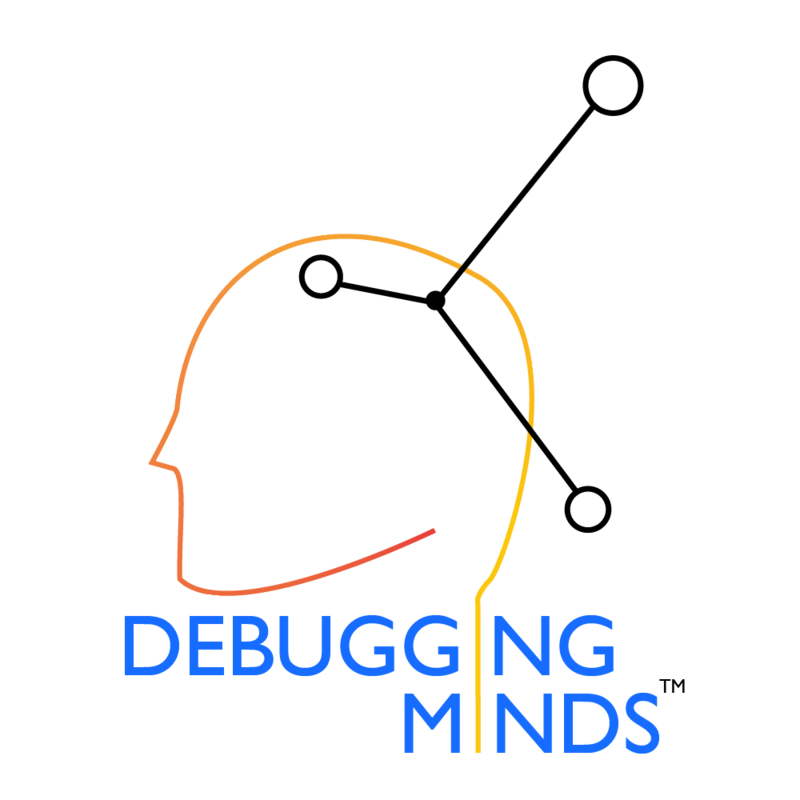 Debugging Minds PLT is committed to protecting your privacy. This Privacy Statement explains how we protect the privacy of your Personal Data under the Personal Data Protection Act 2010 (“PDPA”). Please note that the Privacy Statement is streamlined with the common principles of data privacy in most jurisdictions although there may be some slight variations due to local requirements. Our website (along with many others) generates “cookies”, which are special files collected by our servers that identify you or your computer whenever you visit the site. These cookies do not record data permanently and are not stored on your computer’s hard drive; once you close your browser, your computer deletes the cookies.